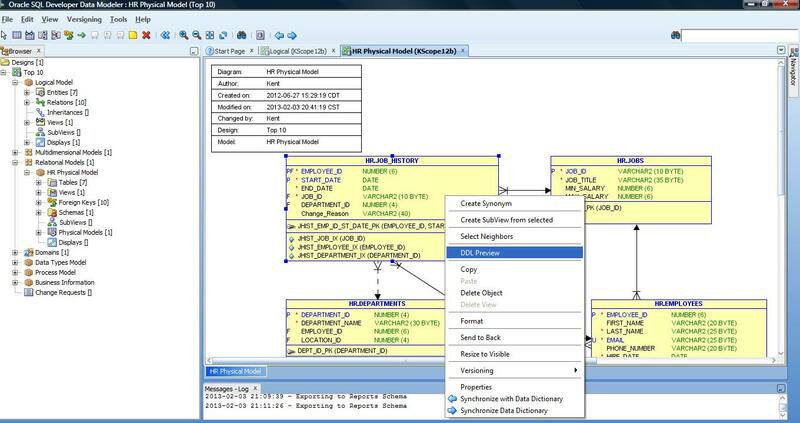 Better Data Modeling: The Oracle Data Warrior Speaks! Looks like I will be doing a bit of speaking this year at a number of events around the country, and later on, the globe (more on that later). As usually all my talks will center around using SQL Developer Data Modeler, data modeling standards, Data Vault, agile, or a combination of all of the above. 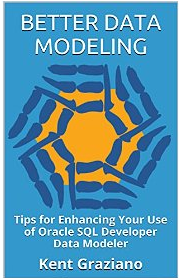 If you have budget and time, please come out to at least one of these events this year, I would love to meet you in person and talk about the world of Oracle and Data Modeling. If you aren’t planning to attend one of these – WHY NOT? These are all great events with tons of learning opportunities. The networking alone is worth the price of admission. In less than two weeks: The Rocky Mountain Oracle Users Group Training Days 2014 in Denver, Colorado. This runs from Feb 5-7 , will have at least 1,000 people and you cannot beat the price.I will be presenting Friday at 1:30PM on how I save my clients big $$ by applying repeatable processes and standards to my data models. Follow it on twitter with #RMTD14. Next up March 20 – 22nd , I will be participating in the 1st ever World Wide Data Vault Consortium and User Group meetup in beautiful northern Vermont near the home of my good friend, the inventor of the The Data Vault Model and Methodology, Dan Linstedt. I will be speaking about agile and data warehousing, using SDDM to do Data Vault modeling, and no doubt engaging in some lively debates with Data Vault experts from around the globe. Check out the agenda on the event page for more details on who will be speaking (hint: Bill Inmon, father of data warehousing is participating!). The #EDW14 event is really the annual conference put on by DAMA International and the speaker list is a veritable who’s-who of the data architecture and modeling world. This year the event is in Austin, Texas on April 27 – May 1. Since that is quite close to where I live, I figured I would submit an abstract and I was honored to be accepted. I have attended this event only once before when it was in Denver (a long time ago!) and have been a member of DAMA on and off for years, but this is the first time I have been asked to speak. I am looking forward to it for sure (not sure how I will fit my talk into a 45 minute slot!). Sign up for it here. If you are planning to attend any of these, drop me a line over Twitter or LinkedIn so we can plan to meet up.